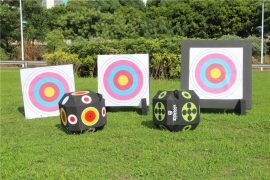 There are bag and block targets that work well for certain types of arrows and bows. 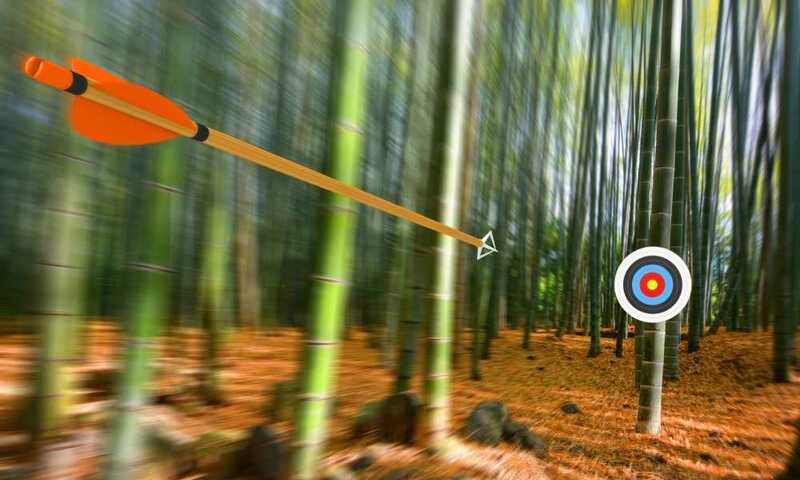 But there is a third kind known as the 3D archery target. It provides a great advantage because it mimics the shape of an animal, serving as a replica. A 3D target can be in the shape of a bear or deer, which are the animals most often sought when hunting. 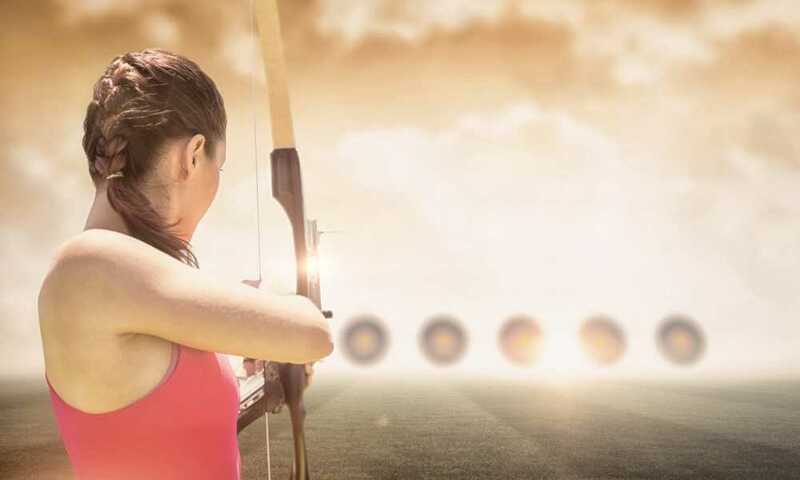 Thus, by practicing shooting arrows at a 3D archery target you are simulating yourself shooting at a real animal, which greatly improves your skill. Today, there are lots of 3D archery targets available, but not all of them are high quality. So if you want one that will serve you a long time, consider choosing theRinehart Woodland Boar 3D Target. The Rinehart Woodland Boar 3D Target is a professionally sculpted target that contains solid self-healing FX body foam, which quickly stops even the fastest arrow that comes its way. This target is compatible with different arrows including those made from aluminum, wood and carbon and those equipped with field points or broadheads. You do not need pullers or lubricants for removing the arrows because this is very easy to accomplish without any equipment. What is even more amazing with this product is that thanks to its self-healing properties it goes back to its normal shape within 10 seconds of an arrow penetrating it. Moreover, even if you put this target under the sun, it will not deteriorate. This is because it is exceptionally resistant to the ultraviolet rays’ damaging effects, making it weatherproof. It also has patented internal locking insert tubes, which lock the target insert in place until they need replacing. The target even comes with 10-8-5 scoring rings that help archers a lot in practicing angle and broadside shot placements. Additional details include its dimensions, which are 22 x 39 inches for the height and length, respectively. Also, it weighs 75 pounds, which means this target is light and can be easily carried around. The target has a replaceable midsection, which is a great advantage since it can prolong the product’s life if this specific area starts to wear out. 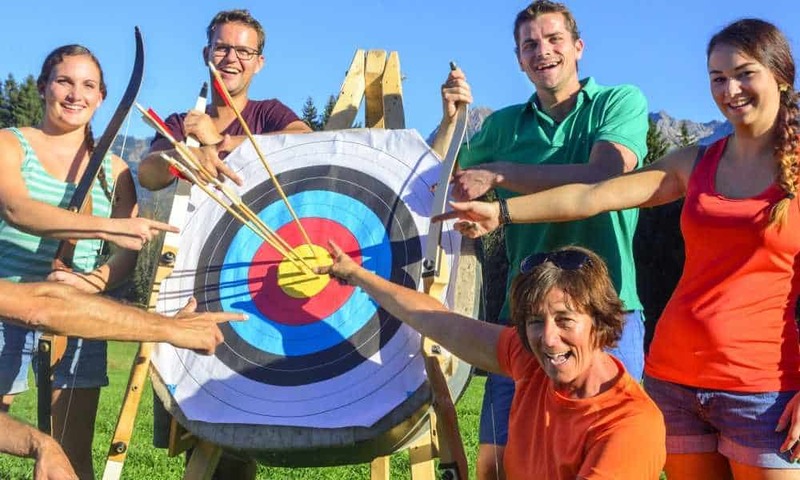 This target can work well both for kids and adults, as well as beginner and expert archers, as it has the durability and functions to effectively let everyone practice archery successfully. Some customers have complained that the paint can rub off the target’s spots, but other than that there are no serious issues. 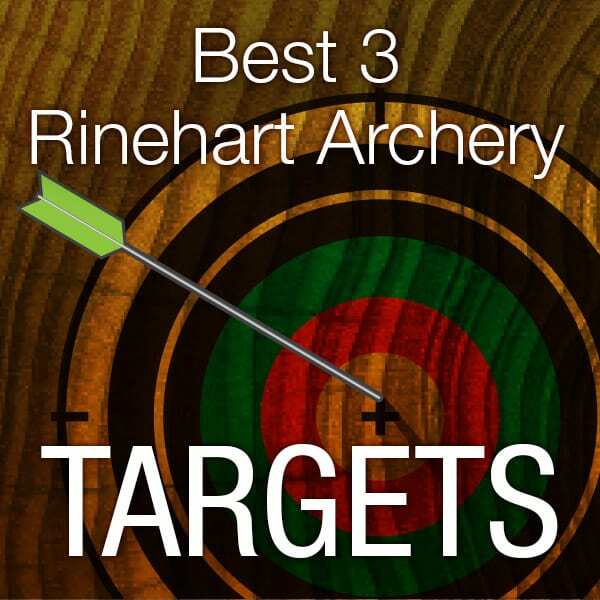 Obviously, without any major disadvantages, the Rinehart Woodland Boar 3D Target is a highly recommendable product. Both parents and kids will have a good time using this target. It does not easily break and is weatherproof so it can withstand being exposed to the sun. So even if it stands outside, this target can resist the damaging effects of the ultraviolet rays. 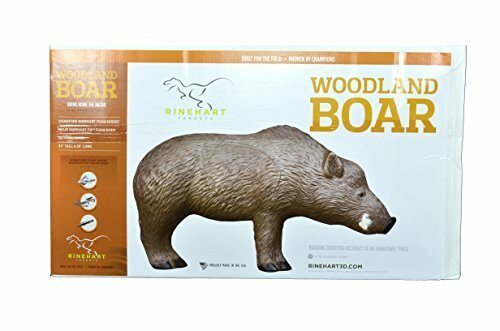 Rinehart Woodland Boar 3D Target can handle the fastest arrows being shot at it. They are carbon, wood or aluminum and whether they have field points or broadheads. Thumbs up as well for its solid and self-healing body foam. 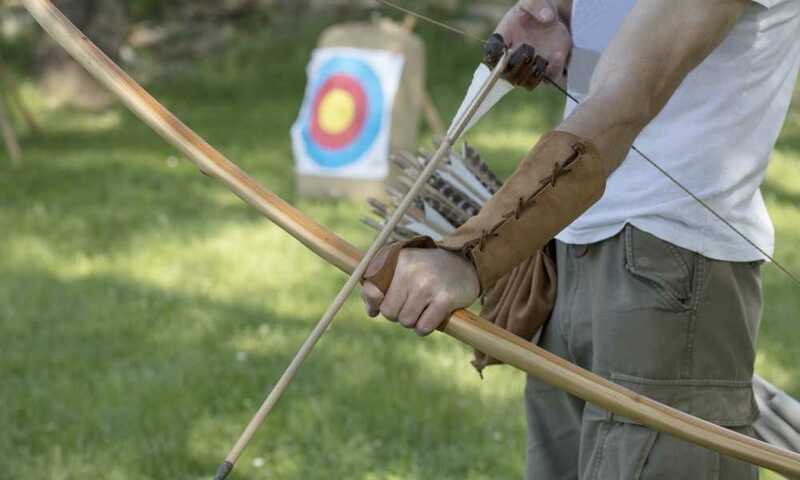 It makes this target return to its normal shape in just 10 seconds after an arrow is shot at it. Archers will also appreciate that the target has 10-8-5 scoring rings. This feature can really help them practice their angle and broadside shot placements. Patented internal locking tubes are also found in this target, which are responsible for locking this product in place. Replacements can be done when needed. Since it measures 22 inches tall and 39 inches long, it will not be that hard to find a spot where you can set it up. It weighs 75 pounds too, which is not that heavy to carry around if ever you need to move from one practice place to another. This also enables kids to carry this product by themselves, if they can. Finally, the target’s midsection can be replaced if it is worn out due to repeated shooting. This prolongs the product’s life as well, which is a big plus. I liked how you provided a number of options for archery targets. 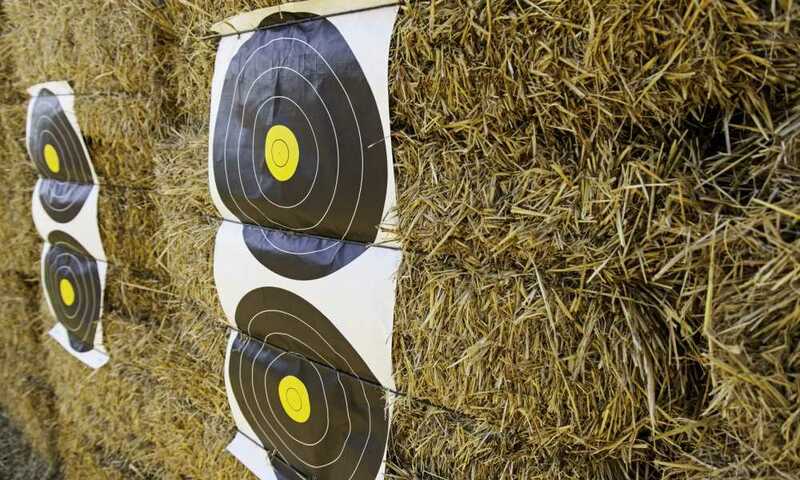 I think that I would prefer to use one of the realistic 3-d targets. 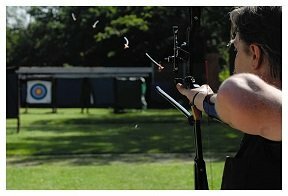 I want to get into bow hunting and feel that this would offer me the best target to practice with and in time, improve my hunting skills.